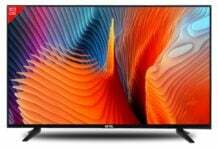 Samsung India, the country’s largest consumer electronics and mobile phone brand, has announced its latest Smart TVs with industry-first unique benefits such as Personal Computer, Music System, Home Cloud, Live Cast, and Two Way Sharing. 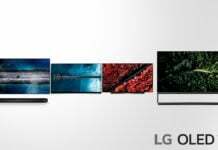 The new lineup brings these unique features that are not available on any other smart TV right now. 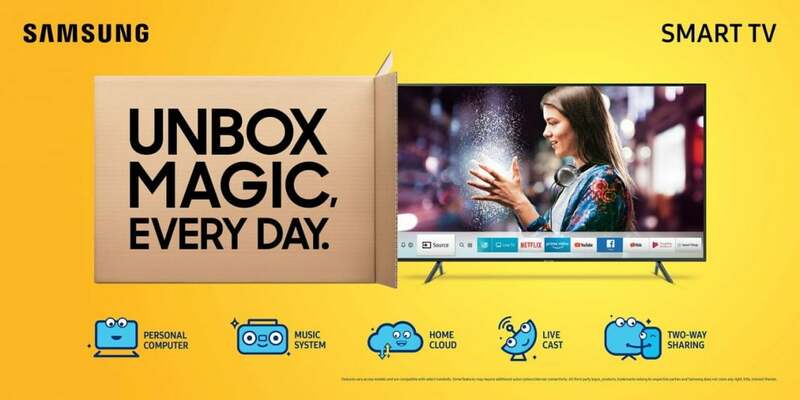 Samsung India is also running a campaign called ‘Unbox Magic Every day’ that resonates with the lifestyle of millennials. 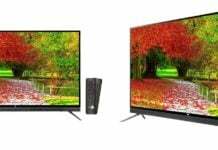 The new range of Samsung smart TVs come with excellent picture quality, thanks to High Definition with Ultra Pix technology to the Ultra High Definition (UHD) 4K resolution, offering crystal clear detail, rich colors and high contrast levels. 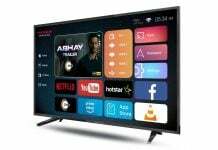 Now, you can convert the all-new Samsung Smart TVs into a PC, where you can create documents, work from the cloud, mirror laptop on the Smart TV screen wirelessly without an internet connection. Also, the new Smart TVs can be used to access a laptop or personal computer remotely. 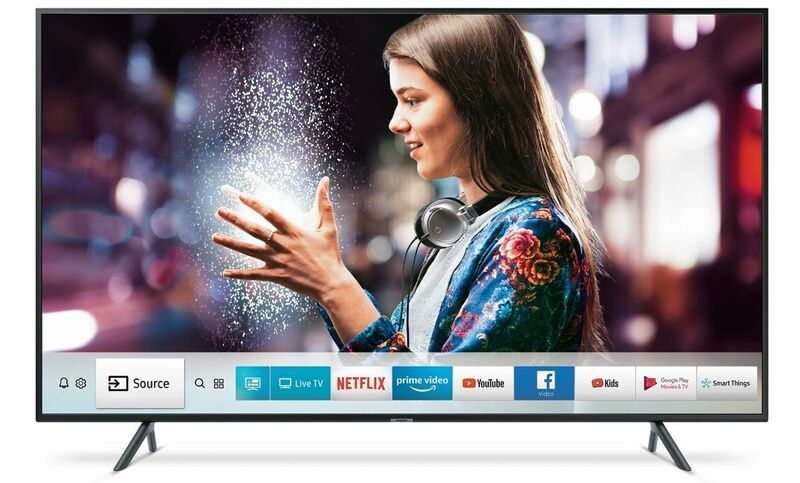 The all-new Samsung Smart TVs are secured by multi-layered Knox for unmatched security and provides seamless access to Microsoft Office 365 services over the cloud. That’s not all, for music lovers the TVs turn into a visualizer by turning into a virtual music system, allowing users to choose skins from a library with different color options. Users can manage multiple device playlists and create an immersive musical experience with an external speaker. Through the drive, it is now easier for anyone to store their favorite moments and watch pictures and videos on the big screen while there is an option for password protection making sure that your personal data is always secure. 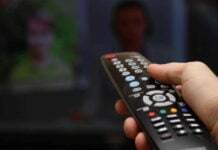 Users need to just sync their smartphone with the TV, and at close proximity to the Smart TV, the data is always synced between the smartphone and Smart TV. 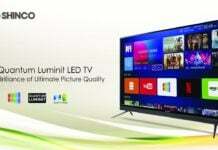 Using the Samsung Smart TV, one can also share the same content wirelessly to other smartphones without internet. For casting, streaming, and sharing, the all-new Samsung Smart TVs come with killed features. Users can share a live stream and play it on TV, from even remote location over the internet using just their smartphones. Two-way sharing is also another noteworthy feature that lets a user share content between the Samsung Smart TV and smartphone. Samsung Smart Hub, like any other Samsung Smart TVs, is also present on the latest range providing single access for all the content to the users. It lets users browse content while watching TV and check out the thumbnail previews before diving in. 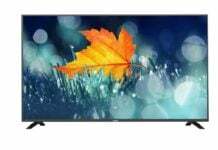 It supports the best streaming content platforms on a big screen. The 60K+ titles encompass of International and National Content in 10+ local languages accompanied with a wide array of content as per consumer’s choice.